* 1. 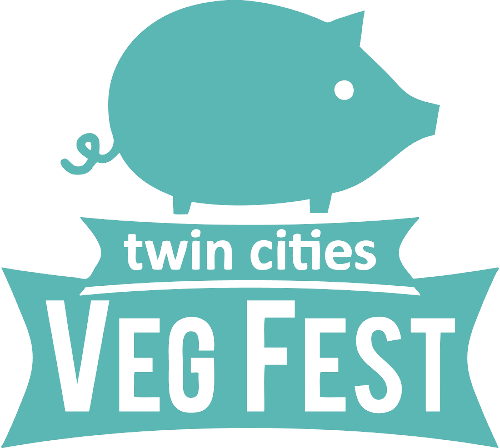 Would you like to sponsor the next Twin Cities Veg Fest? * 2. Which of the following sponsorship benefits did you feel provided value for your company or organization? Please select all that apply. * 3. Why did you choose to sponsor the Twin Cities Veg Fest? Please select all that apply. * 4. What can we do to improve your experience as a Veg Fest sponsor next year? Some areas to consider are communication with the organizers, sponsorship benefits, etc. We want to improve the festival next year, and we welcome your feedback. Please feel free to contact us at info@tcvegfest.com at any time if you have comments, questions, or suggestions. Thank you for being a part of Twin Cities Veg Fest!